Description: ***great for families who need lots of rooms or investors for rental income!! the main house has 5 bedrooms +3 full baths rented for $4000/month (from $690/room to $950/room). the permitted structure in the backyard is a good sized 2 rooms + 1 bath (currently renting for $1600 as business storage), or can be simply used for pleasure/ game rooms or offices for families. *****so it is a total 7 rooms/4 bath property. 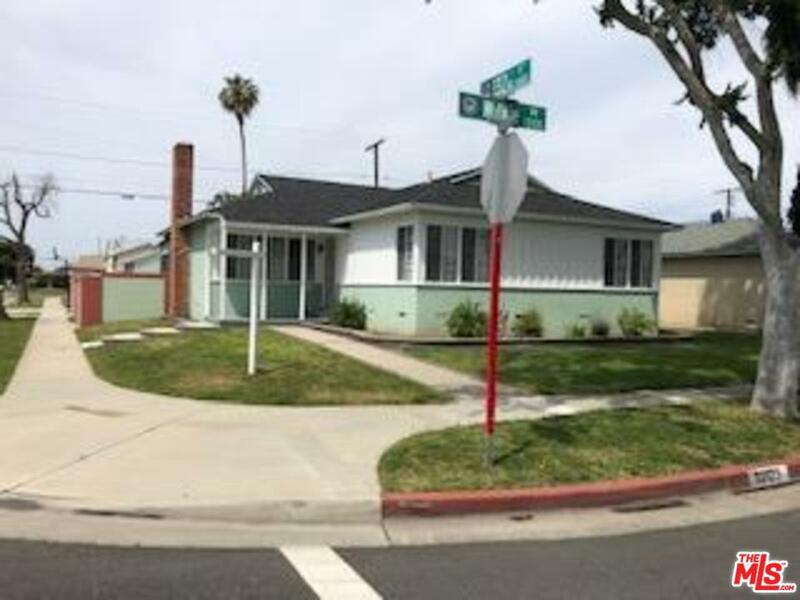 corner house situated only 5 minutes walking to el camino college, and is in the best neighborhood of gardena - el camino village. Listed By: Yiu Yiu Cheung of Real Estate Broker Services Inc. 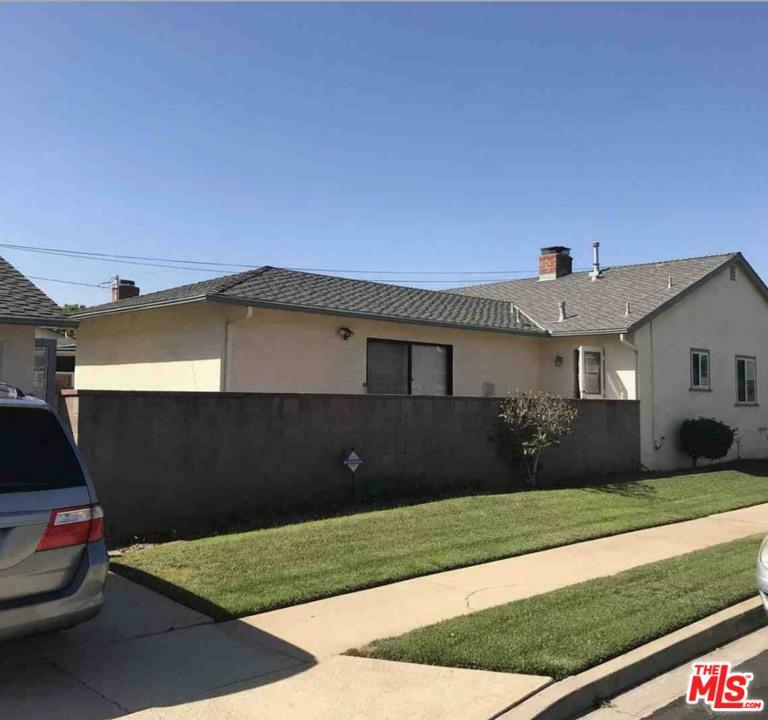 Description: newly remodeled and move in ready! 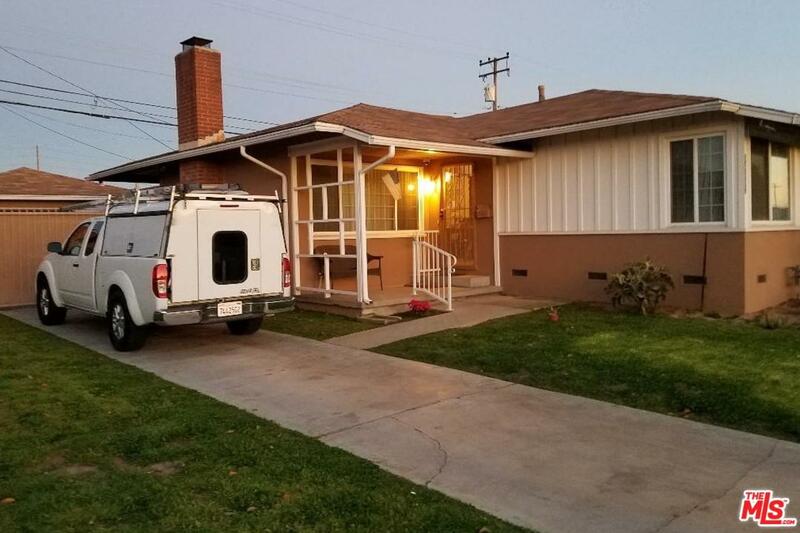 this is your chance at getting an essentially brand new home which was spared no expense because the big ticket items were taken care of consisting of a new kitchen, bathroom, flooring, roof, electrical, ac, and even a tankless water heater. 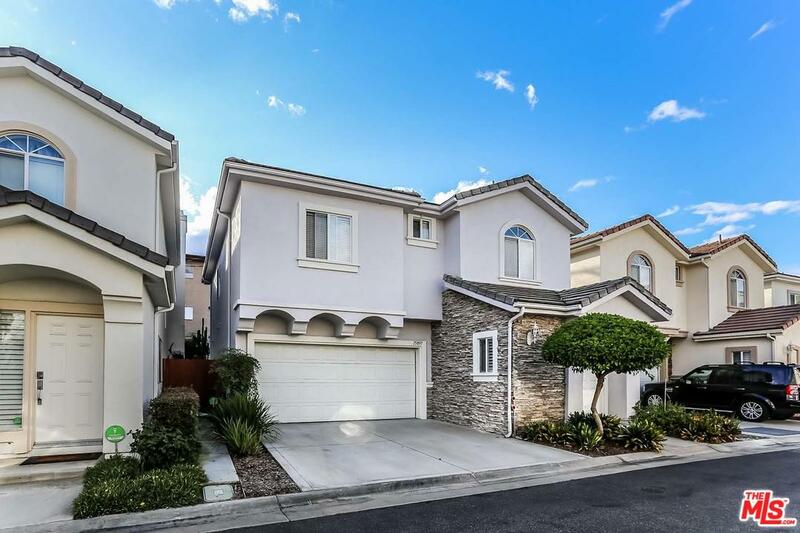 this home has a detached garage ready for all your hobbies and more. 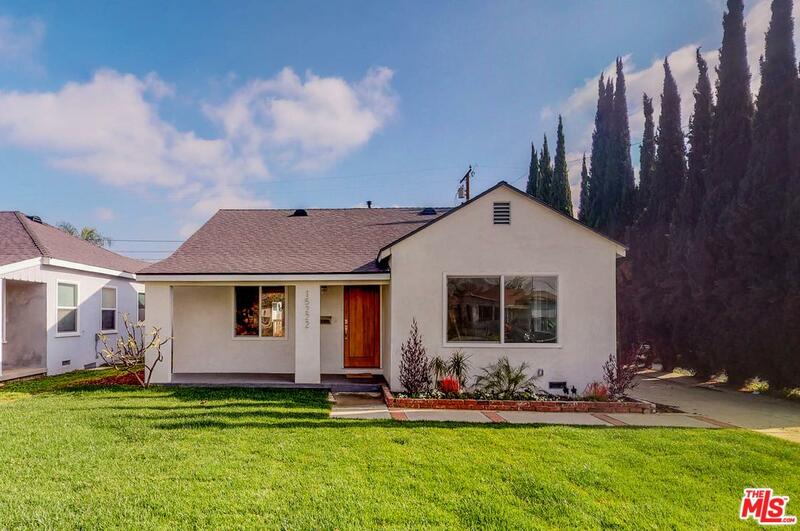 the home is placed in a cozy neighborhood that you will fall in love with. come check it out! Listed By: Bethany Londyn of Purplebricks Realty Inc.